Panda presents Xilent in the mix. This young Polish producer from Warsaw is one of the freshest names in Drum and Bass music right now. As we all know, producers these days are getting younger and younger and Xilent is no exception: he started producing at the tender age of eight years old! What?! Yeah, it makes me sad too. How can you compete with people starting at eight? Going through several phases in music of house, acid techno and trance, Xilent finally hit Drum and Bass, and luckily for us stayed there. Having his first signing in 2009 on Ammunition Recordigns, he was quickly picked up John B's Beta Recordings and three years later by Shimon's AudioPorn label. The year 2012 started off well for Xilent, with his remix of Sub Focus' Out The Blue hitting the airwaves and smashing up clubs around the world. 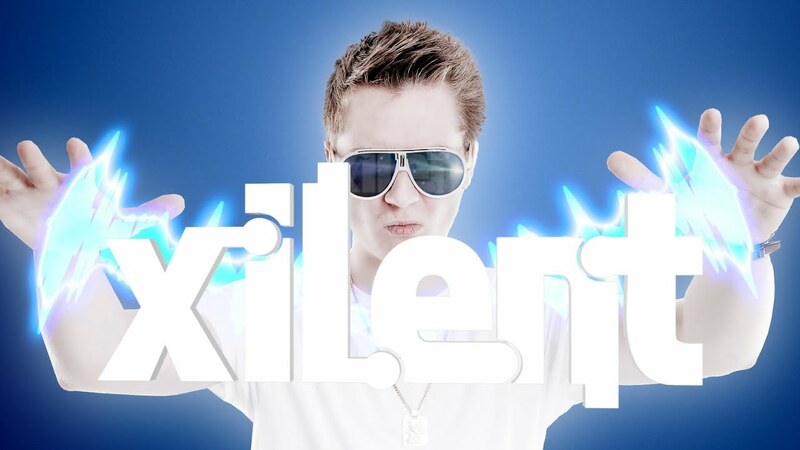 Xilent is definitely here to stay and 2012 is set to be the year of his breakthrough. Xilent's UltraFunk EP is out now on AudioPorn and can be downloaded from Beatport @ http://j.mp/Myo… . Tune in and thumb it! Let me know what you think and don't forget to subscribe. I'll be hitting 100,000 subscribers soon....PARTY TIEM! Thanks guise :) Tell your friends and help me to 125K!